It is in order to know what you want to buy but either trying the game on a demo version or a trial version. It is a marketing strategy to give you a sleek preview of what to expect. Although you have limited features still you get value for your time. This is a renowned game due to the simple game console and the development of cognitive skills. The 90- minute play time allows you to construct small and big empires from scratch. Although you have limited time, you can still enjoy the touchscreen controls or the use of the remote system as the input methods. Moreover, you can customize your character using visuals and graphics supported on the interface. Apart from time, you have no limit when it comes to the features including the multiple player versions as well as the add ons within the toolkit. It is now upon you to plan yourself such that you utilize the 90 minutes to explore what the game has to offer. The community platforms come in handy when it comes to sharing of results as well as other issues concerning the game. It is the point where all events are advertised and planned. 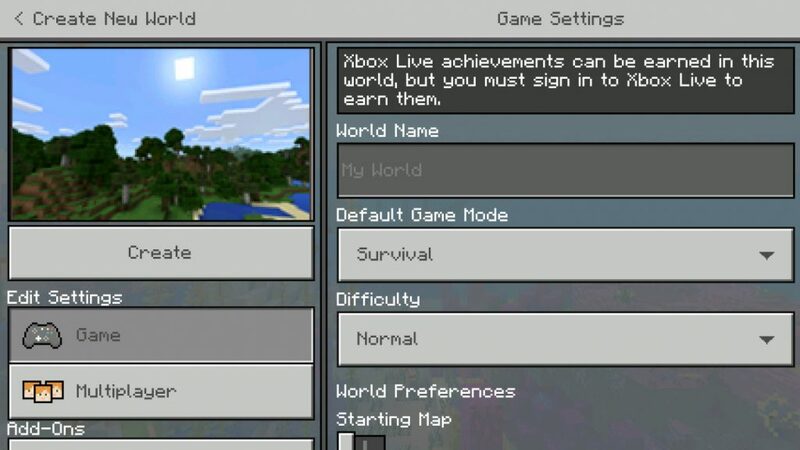 Create your own world, discover the map and start to build a secure shelter. 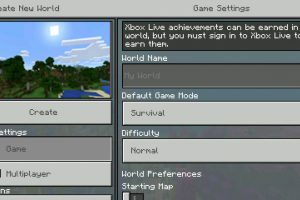 Apk Minecraft Trial for Android app is licensed as freeware for this operating system. It is in action / adventure category and is available to all software users as a free download. Adventures with Sid and other ..